Lavender’s potent ancestry provides dense flowers and a powerful Indica high. 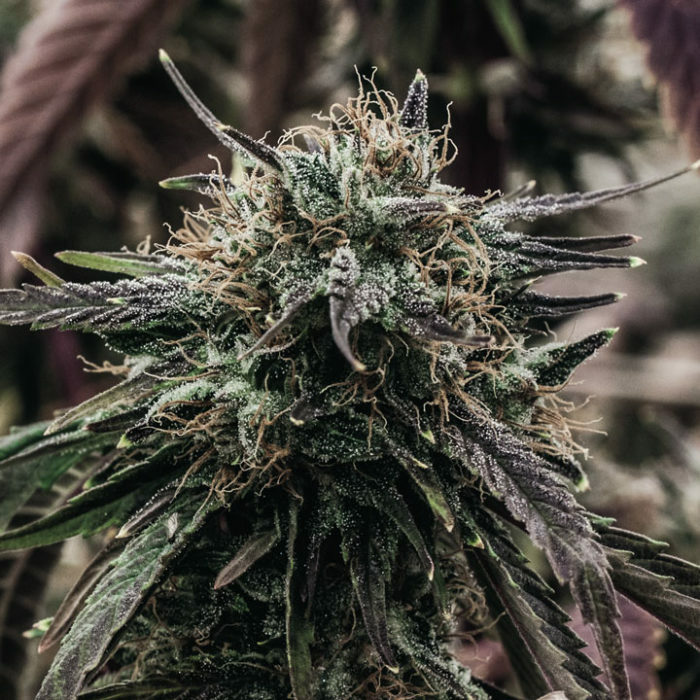 The trifecta of Afghani Hawaiian, Big Skunk Korean, and Super Skunk creates a pungent, sweet-piney aroma with a perfectly paired earthy flavor. The sensation Lavender provides may have an unwinding effect easing the consumer into a good night’s rest. Good Chemistry classifications are based on Good Chemistry historical experience and are only applicable to qualifying medical marijuana patients.